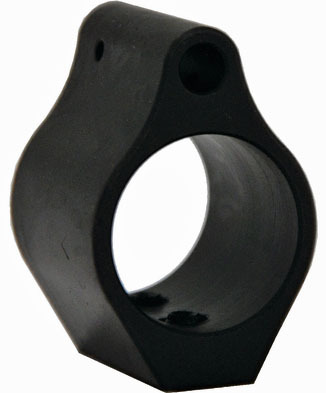 Low profile gas block is made of 1045 steel and designed to fit under most free floating handguard systems. Mounted with set screws. Parkerized finish.